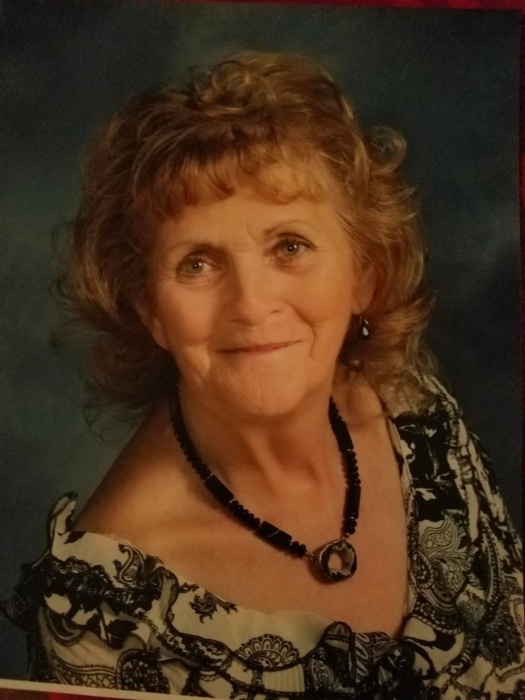 Obituary for Wilhelmina Armstrong | Brewer Funeral Home, Inc.
Wilhelmina “Willie” Armstrong, 79, of South Shore Road, passed away Tuesday, August 7, 2018 as a result of injuries sustained in an automobile accident. Born on October 14, 1938 in Little Falls, she was the daughter of the late Wesley and Erma (Sitterly) Rood. She was a graduate of Canajoharie Central School and attended SUNY Cobleskill. Willie had worked as a clerk at Saratoga Hospital as well as Saratoga High School for several years. She married William E. Armstrong on October 30, 1993 in Edinburg. Mr. Armstrong died on June 19, 2002. Willie enjoyed traveling, crafts, and needlework. Above all, she cherished the time she spent with her family. She was a devoted member of St. Mary’s Episcopal Church in Lake Luzerne, always ready to lend a hand with activity the church had planned. She was predeceased by her parents, her husband, William Armstrong; two grandsons: T.J. Murphy and Jeremy Charbonneau. Survivors include her four children, Deborah (Thomas) Witkowski of Troy, Colleen (Lee) Charbonneau of Princeton, NC, John “Jack” (Suzette) Picinich of St. George, Utah, Paul (Kim) Picinich of Salt Lake City, Utah; 9 grandchildren, Michael (Kate) Picinich and J.J. Picinich; Thomas, Andrew and Mary Grace Witkowski; P.J., Tyler and Samantha Picinich; Casey Charbonneau; two great grandchildren, Zoii and Johnny; two sisters, Vickie Rood and Lori (Rood) Miller; several nieces and nephews as well as the many beloved friends of her community and church. Friends may call Sunday, August 19, 2018 from 3-5 p.m. at Brewer Funeral Home, Inc., 24 Church St., Lake Luzerne. Funeral Services will be conducted 10 a.m. Monday, August 20, 2018 at St. Mary’s Episcopal Church, Lake Luzerne. A private burial will follow at 2:30 Monday at Saratoga National Cemetery, Schuylerville. Contributions in Willie’s memory may be directed to St. Mary’s Church, PO Box 211, Lake Luzerne, NY 12846.